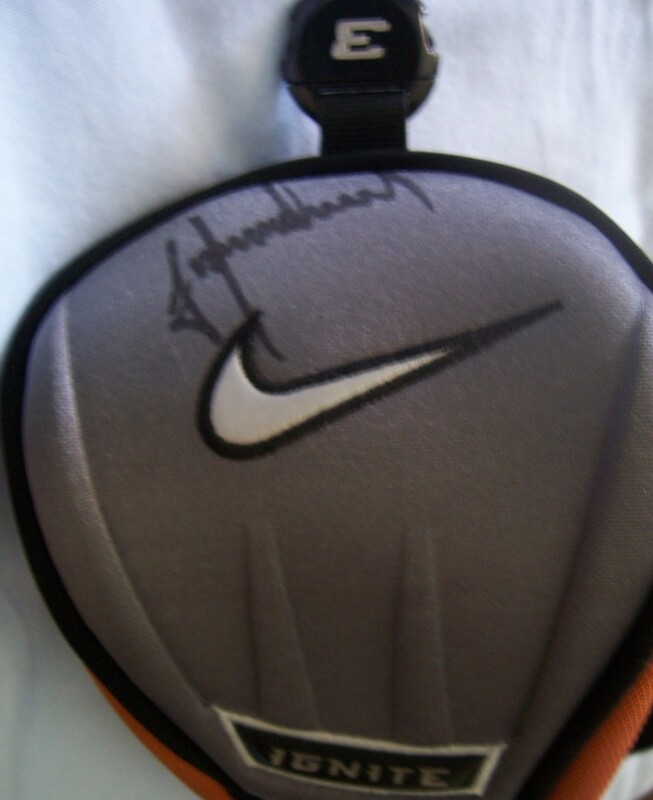 Nike Ignite 3 wood head cover autographed by 2008 Masters Champion Trevor Immelman. ONLY ONE AVAILABLE FOR SALE. Obtained in person. With certificate of authenticity from AutographsForSale.com.